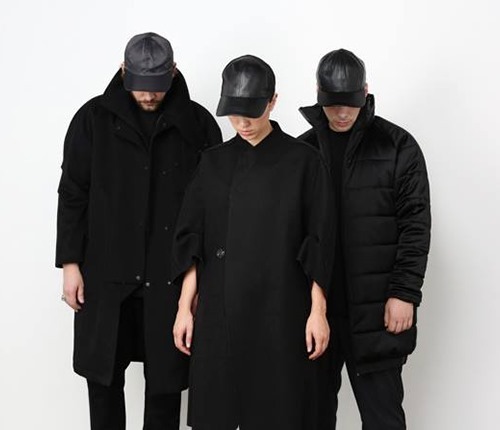 It was November 2012 we first wrote about Swedish ElectroPop outfit Kate Boy, and not since June last year have the graced these pages. In the meantime we’ve been lucky enough to catch them live twice, once at Bestival last year and just last week in London, and we can firmly say they are easily one of the best live acts around. Completely pitch perfect and charismatic, Kate Boy dominate whatever stage they are on, be it festival or small club. Anyway, they are back with a brand new single, Self Control, which hints at an album to come. Self Control is as exiting as Kate Boy are live. A fist pumping ElectroPop powerhouse that (slightly) eschews the bands moodier débuts for a euphoric, although no less hard hitting, anthem. Kate Akhurst’s vocals are as dominating as ever, as it their percussive bass trademark sound, put to good use in getting your out of your seat. ElectroPop that demands your attention, Kate Boy are the perfect package, excelling in both studio and live, and we can’t wait for the album. Kate Boy’s Self Control is out this week. Their début album is hinted at having a January release.